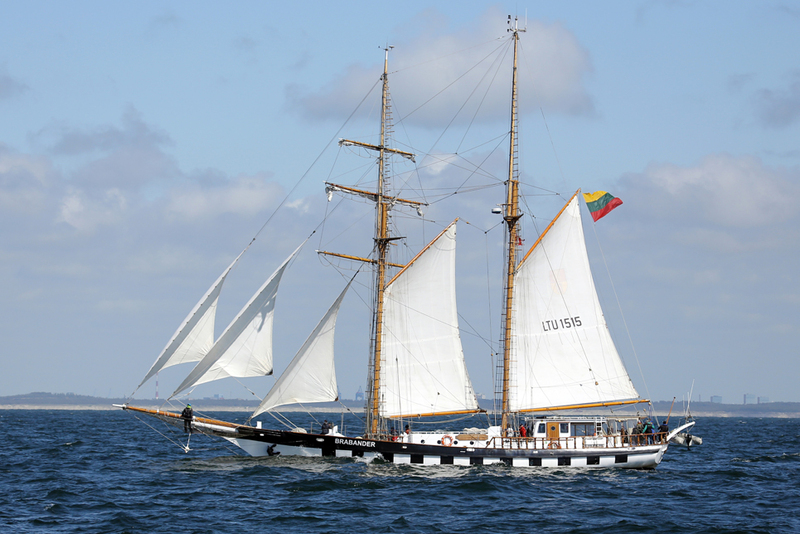 The sailing vessel BRABANDER which belongs to Klaipeda University was bought from Netherlands in November 2006. The name of the boat has not been changed. 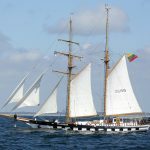 S/v BRABANDER is being used for the purposes of student’s training, marine research and tourism. 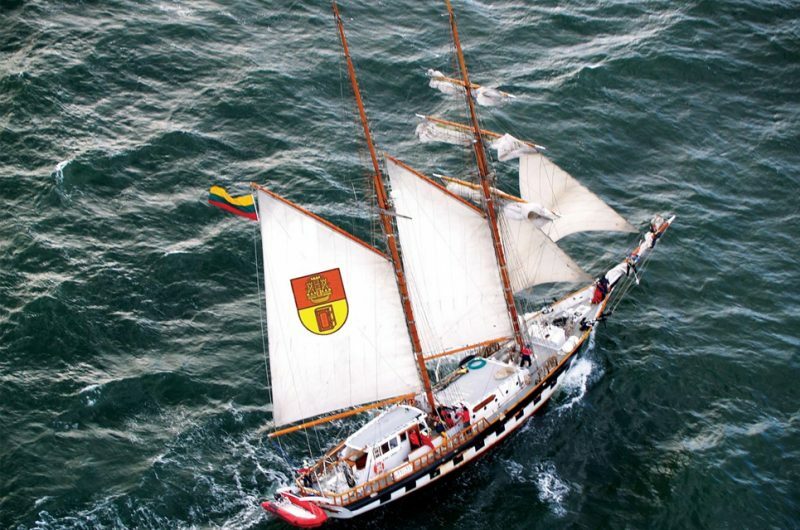 The crew of the boat consists of students, sea cadets and yachts men. 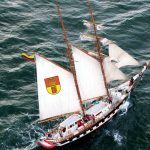 S/v BRABANDER has participated in several international events, such as THE TALL SHIPS RACES 2009, HANSA SAIL ROSTOCK 2007, GDANSK OLDTIMERS III 2008 and others. During the three seasons of sailing, 16 ports were visited and the total trip was 12,000 nautical miles. 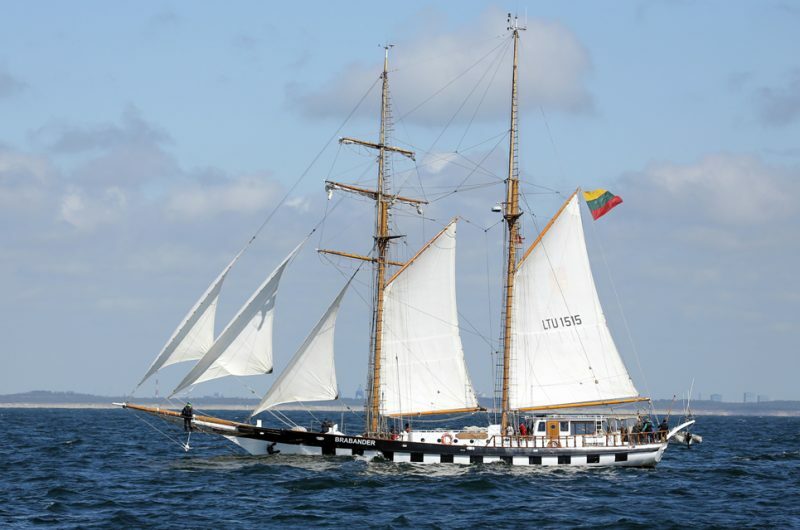 All voyages so far have been carried out in the Baltic Sea.